Hip Hip Hooray! 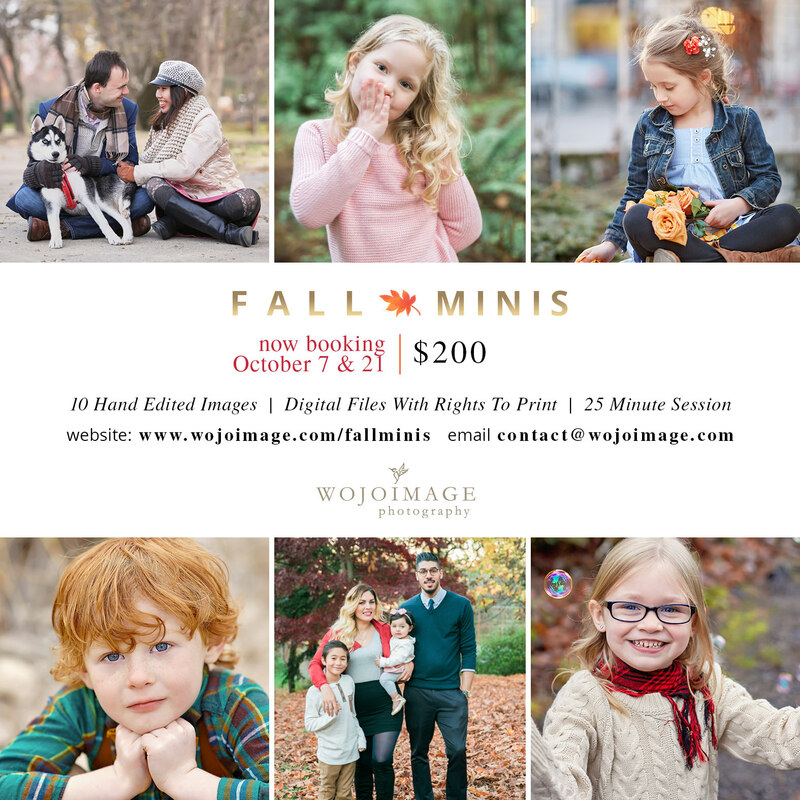 Fall Mini Sessions have arrived!! Two different locations and dates to pick from. You can find the details here: https://www.wojoimage.com/fallminis. Be sure to grab your spot before they are gone!! Please feel free to contact me with any questions. Can’t wait to see you there! !